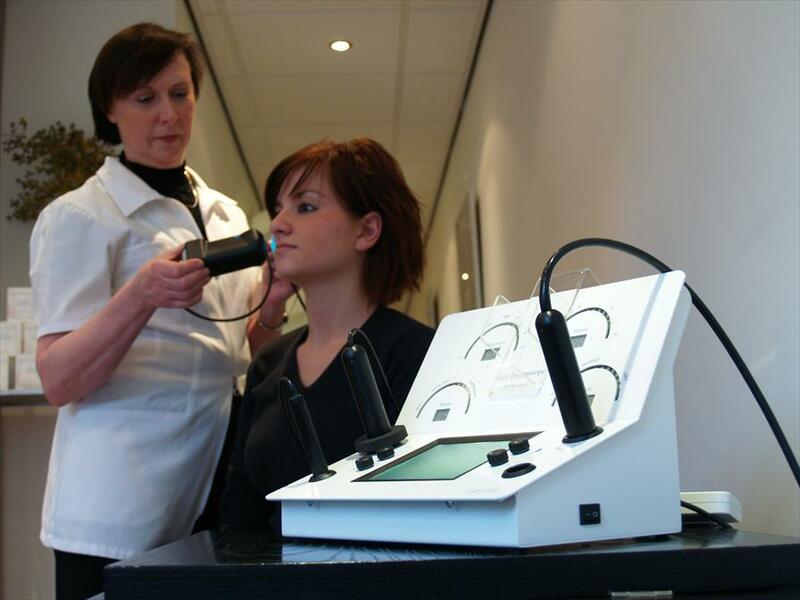 MerX Praktijk voor Huidverzorging - Beautysalon in Den Haag. There are many different types of skin care products and make up at this shop MerX. They also have two small treatment rooms, where bodily hair can be removed by laser, other procedures such as for micro skin abrasions, ultra sound and special oxygen treatments. 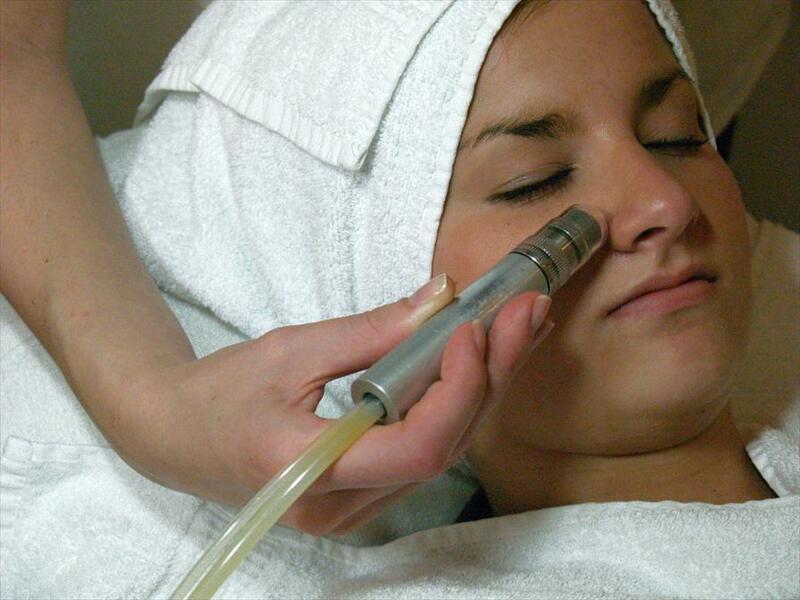 The treatments in this skin care practice are directed at improving your skin and they give anti-aging treatments. Further, both the treatments and products are well coordinated. MerX are known for their professionalism and they have created privacy for the clients with the two small rooms. With such well trained staff you feel you are in good hands. There is a calm and restful atmosphere at this skin care practice. You feel at ease, and, for the treatments you have privacy with the private created spaces. Before the first treatment there is an introduction appointment. The skin, and its quality is examined .In this way the condition of the skin is well examined. On the basis of this appointment, and the results of the examination, a constructive plan is set out. Then you know exactly what procedures may take place. !QMS, Matis Paris, A.N.S, Ägyptos, Horst Kirchberger make-up.